NEW YORK (March 16, 2015) - Today, Woody Allen revealed additional actors who will appear in his first-ever television series, an untitled six-episode project that he is creating with Amazon Studios. The cast includes familiar names and faces such as Becky Ann Baker (Girls), Lewis Black (The Daily Show), Margaret Ladd (Falcon Crest), Joy Behar (The View), Rebecca Schull (Wings), David Harbour (Black Mass), Christine Ebersole (Amadeus), and Michael Rapaport (Mighty Aphrodite). Also starring in the Untitled Woody Allen Project TV series are Allen, Elaine May, Miley Cyrus, John Magaro, and Rachel Brosnahan who were previously announced. Production began in New York this month. The show is executive produced by Erika Aronson and produced by Helen Robin. Amazon will premiere the Untitled Woody Allen Project exclusively on Amazon Prime Video later this year. 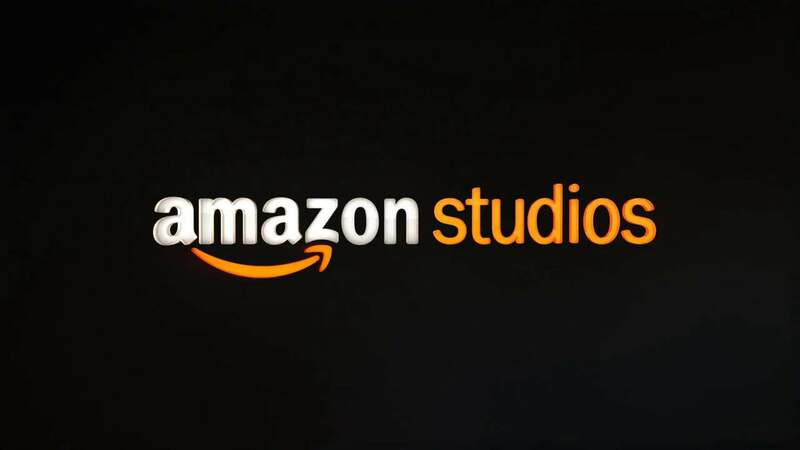 On the film side, Amazon Studios recently announced its acquisition of Allen’s latest untitled feature for all North American rights, including theatrical and streaming. The 1930s romantic comedy stars Jeannie Berlin, Steve Carell, Jesse Eisenberg, Blake Lively, Parker Posey, Kristen Stewart, Corey Stoll, and Ken Stott. It was shot last summer on location in New York and Los Angeles. Amazon will open Allen’s film this summer with a traditional, nationwide theatrical release for three months before making it available exclusively available for Prime members to stream and enjoy on Prime Video.